The basic version of Luo is now available to order from IpleHouse. The 70 cm. EID Luo comes with a choice between the general and mobility type body. 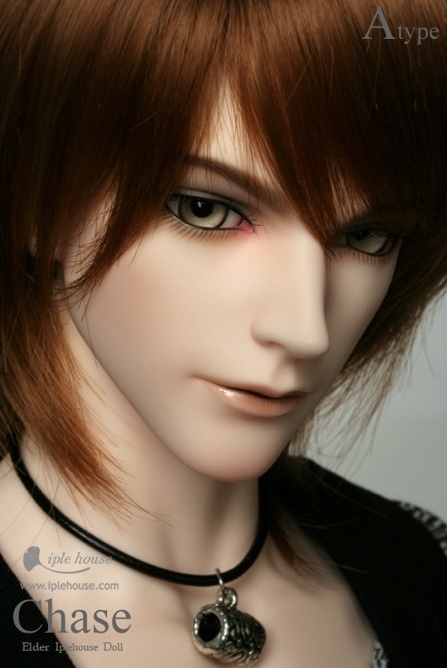 He can be ordered in white or normal resin and there are a choice of two optional face-ups. 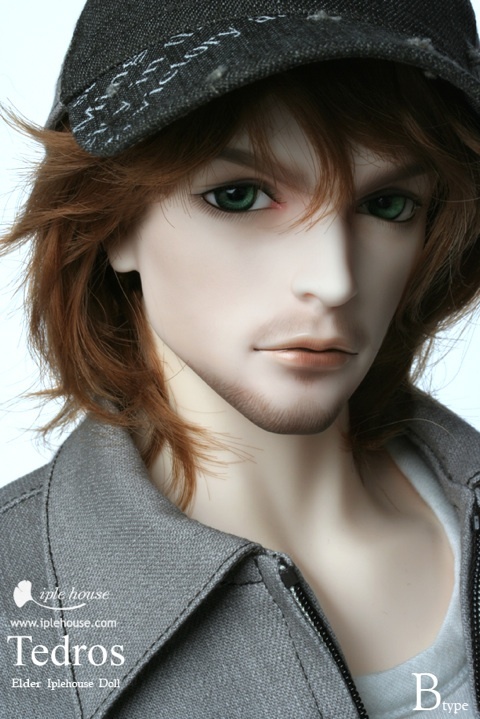 IpleHouse has sold out of the Limited Evan Tamer doll. Also, the company has posted a notice that their site will be down for at least an hour as the server that hosts the site is being moved. The down time will occur on January 26. Pipos is also reporting the same server news. In general, many of the companies will be slow or unresponsive to email questions as many are closed for Lunar New Year. Most plan to be back to normal around January 28. Iple House has added a notice that Evan-Tamer will be available “6 PM tomorrow”. 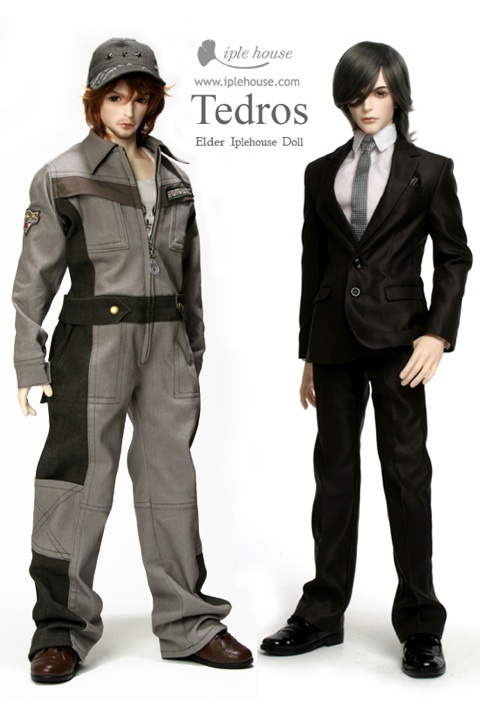 The doll is listed as a Limited edition of 50. Iple House has posted two pictures of their upcoming Noctarcana Circus member. He is named Evan and he is called the ‘Tamer’. No information is yet available regarding a release date.